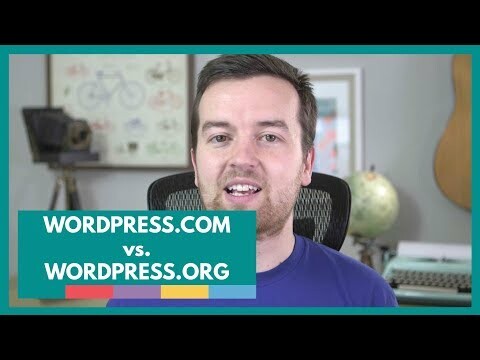 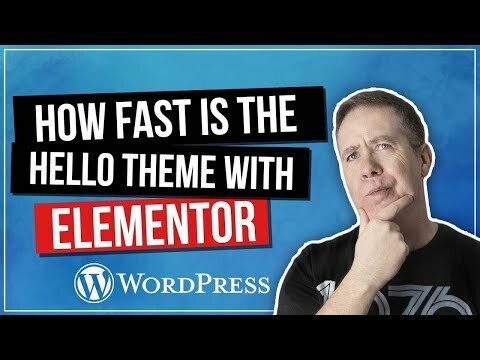 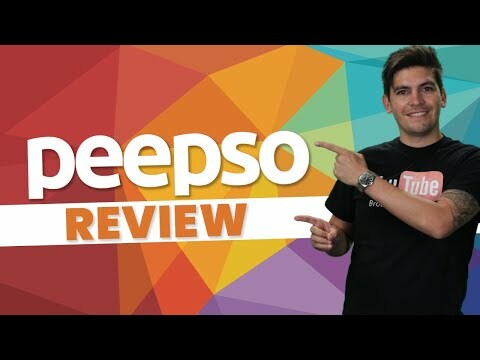 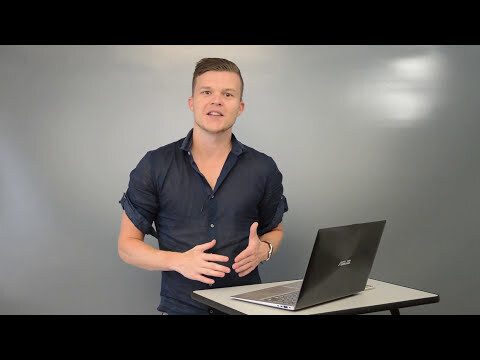 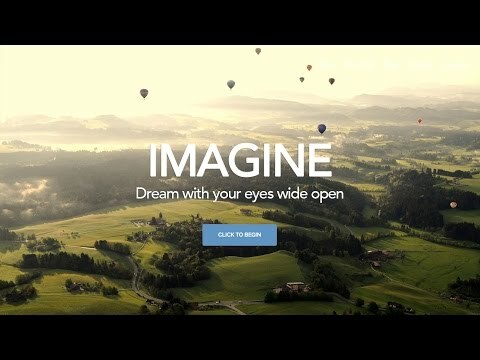 WordPress Hello Theme – How Fast Is It Really???? 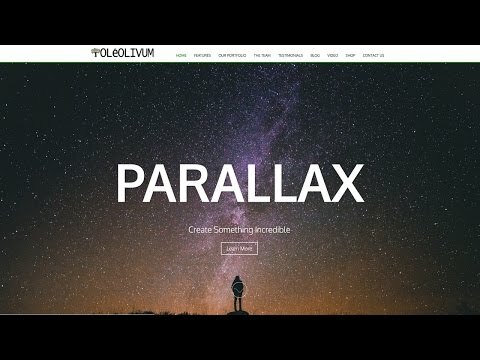 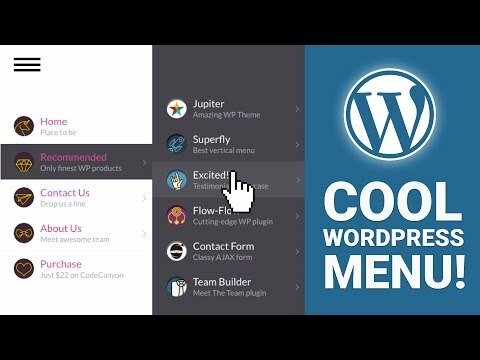 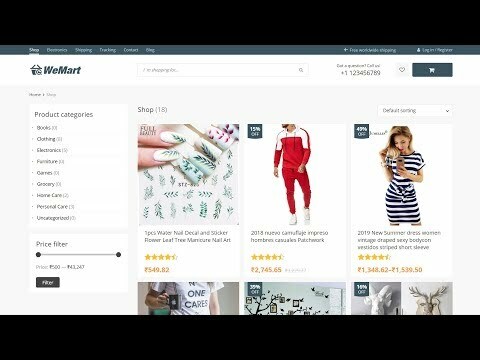 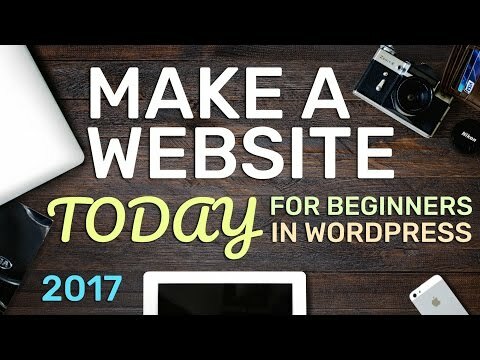 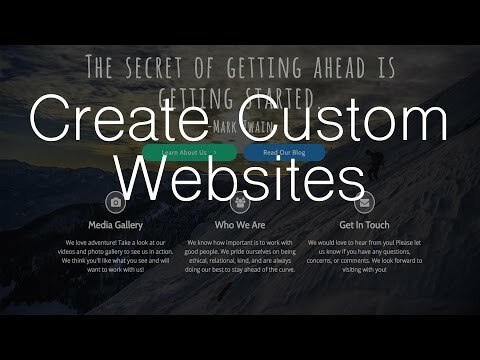 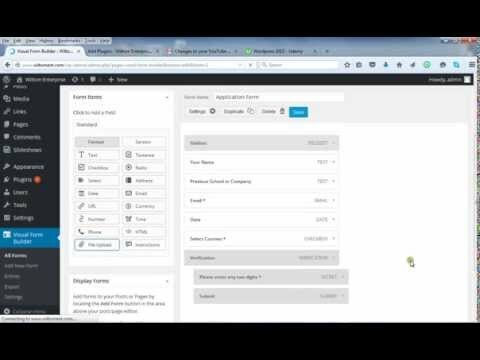 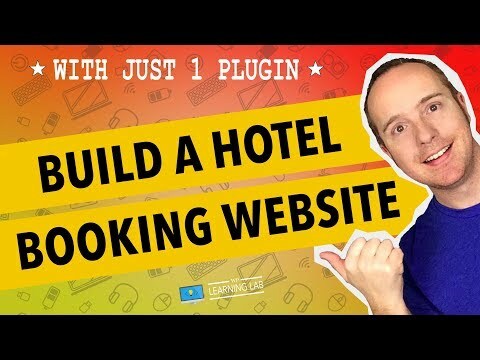 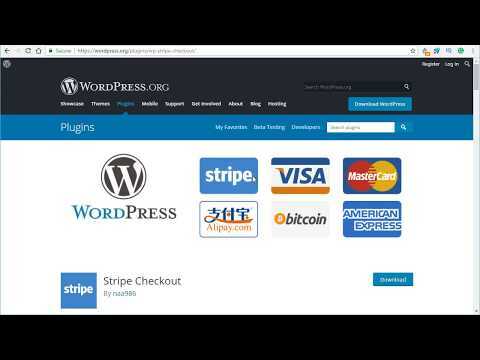 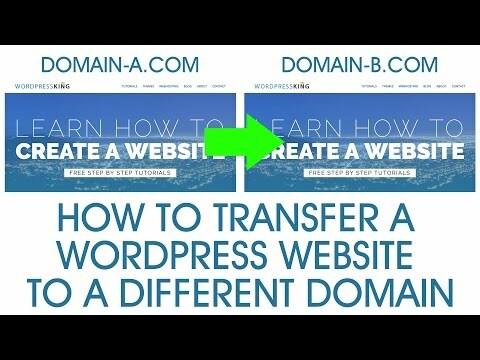 How To Make a WordPress Website – 2017 – Create Almost Any Website! 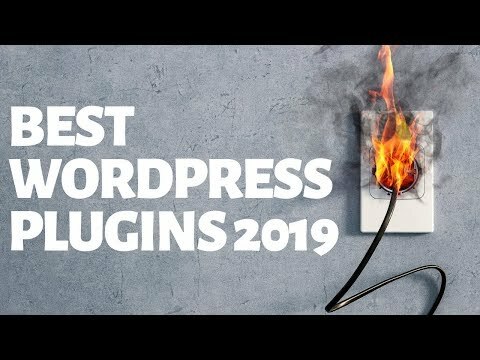 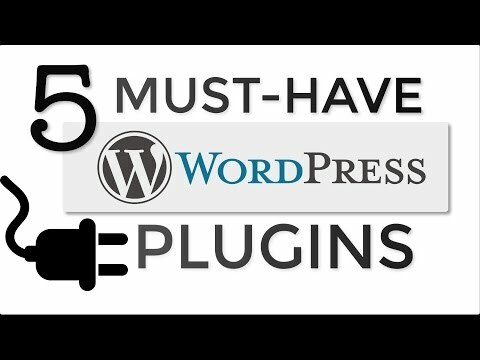 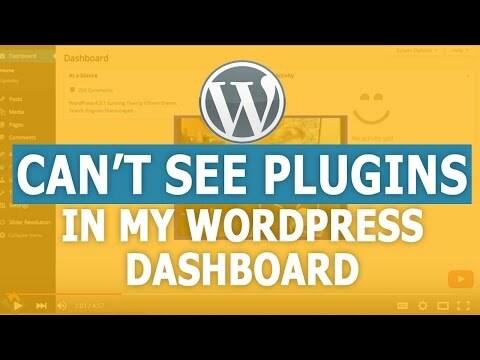 5 Must-Have WordPress Plugins for EVERY Website!